A NOTABLE absentee from Saturday night’s Chariots Of Fire qualifier – the Paleface Adios Stake – at Tabcorp Park Menangle, Colt Thirty One is “nursing a sore leg”. To connections’ joy, amid the disappointment, Colt Thirty One will only be sidelined for a couple of weeks with minor bruising. 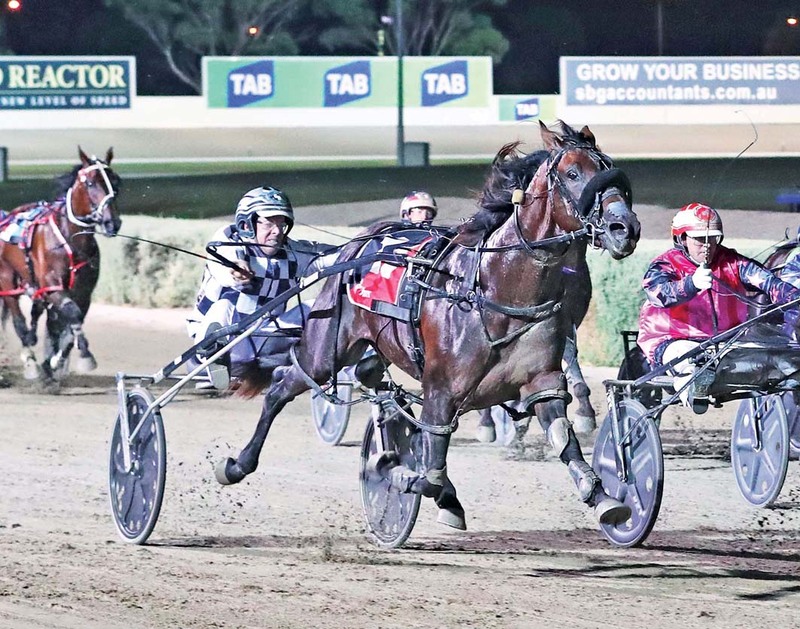 With the belief the Queenslander can develop into a Grand Circuit performer next season, the decision to bypass the Chariots Of Fire with the son of Mach Three was a reasonably easy one according to Seymour. “It is nothing serious, but as a precaution we didn’t want to travel him,” Seymour said. “We are looking at the point of view he is a Grand Circuit horse in the making and we want to give him every chance of making it to that level. Trained by premier horseman Grant Dixon, Colt Thirty One boasts 23 wins and seven placings from 35 starts for earnings of $453,345.